PARSIPPANY, N.J.,Toys”R”Us has officially emerged as a new company, with new leadership and a new vision to deliver the magic of its iconic brands around the world. Tru Kids Brands will be led by Richard Barry, the former global chief merchandising officer at Toys”R”Us, who will serve as President & CEO along with an experienced management team that includes Matthew Finigan as CFO, James Young as EVP of Global License Management & General Counsel, and Jean-Daniel Gatignol as SVP of Global Sourcing & Brands. The company also appointed brand management veteran Yehuda Shmidman as Vice Chairman to advise on global strategy and execution. 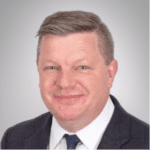 Shmidman is the CEO of Wave Hill Partners, and the former CEO of Sequential Brands Group. For over 70 years, Toys”R”Us has celebrated the joys of childhood with kids of all ages and Babies”R”Us has been the destination for all new and expecting parents. Geoffrey the Giraffe, the beloved mascot of Toys”R”Us for more than 50 years, is adored by kids and their families all around the world. This brand power remains as Toys”R”Us and Babies”R”Us generated over $3 billion in global retail sales in 2018 through more than 900 stores and e-commerce businesses in 30+ countries across Asia, Europe, Africa and the Middle East. In the U.S., Toys”R”Us and Babies”R”Us continue to have incredibly strong brand affinity and loyalty with more than 9.5 million followers across their social media channels. Global partners include Al Futtaim Sons Co. LLC (UAE), Green Swan (Iberia), Keshet-Hypertoy Ltd (Israel), Lotte Shopping Co. Ltd (S. Korea), Marketing Services and Commercial Projects Operation Company (Saudi Arabia), Tablez & Toyz Private Ltd. (India), and Toys (Labuan) Holding Ltd. in partnership with Fung Retailing Ltd. (Asia). The Company will work closely with each to expand the Toys”R”Us and Babies”R”Us businesses in their respective markets as well as actively seek opportunities to bring the brands to new and emerging territories. 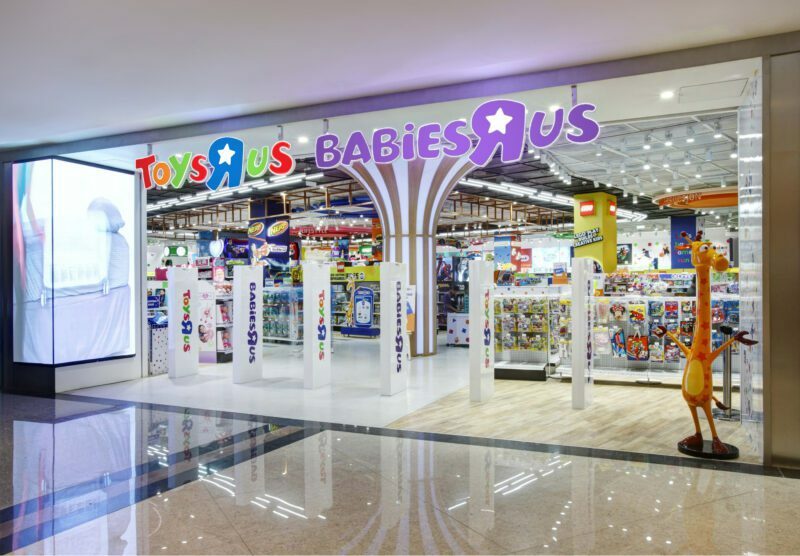 Tru Kids’ global partners are set to bring the joy of Toys”R”Us and Babies”R”Us to more customers through the opening of 70 stores this year in Asia, India and Europe and the development of new e-commerce platforms in several key markets. Tru Kids will be headquartered in New Jersey with a skilled team of returning Toys”R”Us employees. “We have an incredible team focused on bringing Toys”R”Us and Babies”R”Us back in a completely new and reimagined way, so the U.S. doesn’t have to go through another holiday without these beloved brands,” added Barry. Further updates on the U.S. business strategy to follow.